Looks like there’s fire on the mountain within the Blu Nation camp because Tzy Panchak’s manager, Ngwane Denzel may have just openly dissed his boss on social media. We can’t confirm what’s really going on between Tzy Panchak, his manager Ngwane Denzel and label Blu Nation but from the manager’s recent post on Facebook, we may have been given a clue. Denzel, who usually stands up for Panchak in the good, bad and ugly seems to be against his boss this time around. The singer’s manager has dropped a bombshell on his Facebook wall and our heads, minds, phones and fingers are actively active to get to the bottom of it. It’s been a while we spotted Panchak and Denzel together. 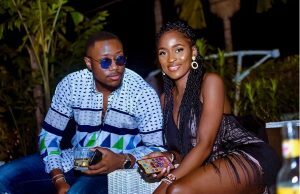 The pair was lastly seen at the Orange ‘The Show’ concert in Douala last year but this post (above) could be the reason why they’ve been so far apart recently. Could Denzel be throwing heavy jabs at Panchak? 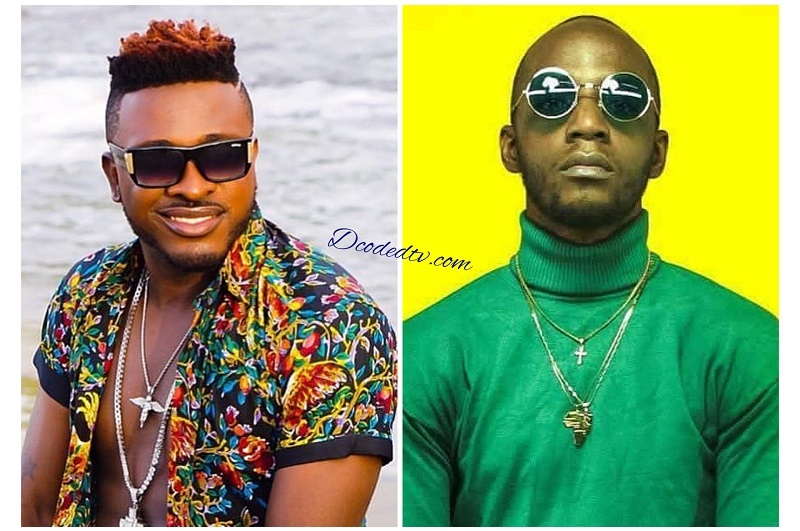 Well, we aren’t too sure but who else is referred to as a B-List artist who now speaks and fights for Stanley Enow on social media? 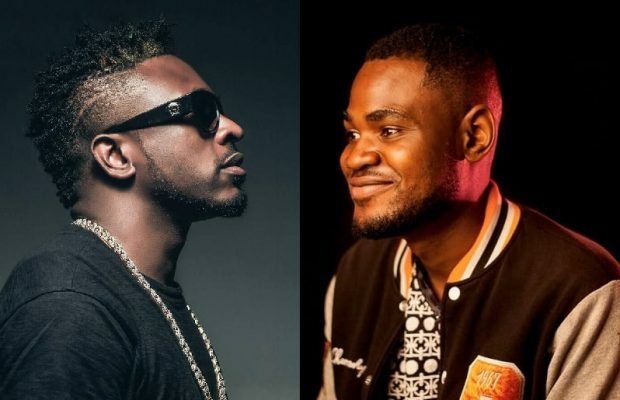 In December 2018, Panchak came to Stanley Enow‘s defense when rival Jovi Le Monstre slammed the rapper’s effort on his hit song, ‘My Way’. 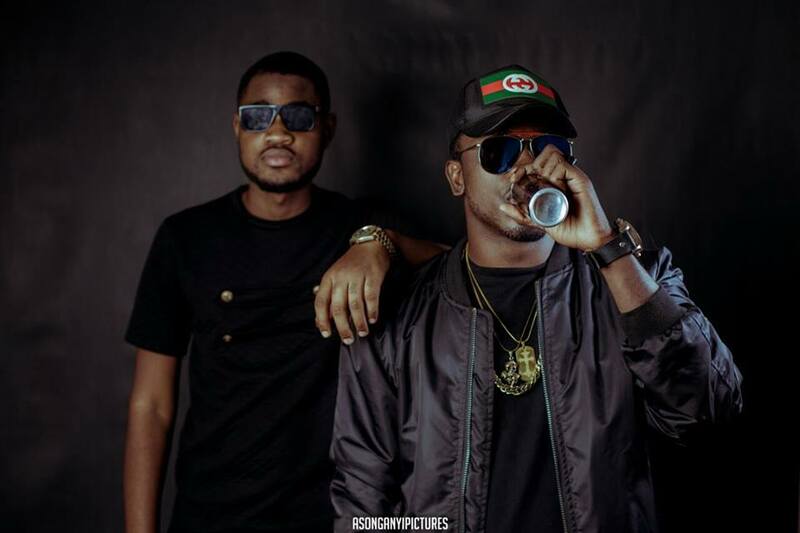 According to Panchak (who also featured on the song with Locko), Jovi has done nothing but promote negativity in the industry and should focus on building a legacy for the future generation. Despite Enow’s usual silence on the issue, Panchak went ahead to tell Jovi to “Shut up! Some dull thing”. (Well, that became a trend). Jovi responded by calling Panchak a ‘Davido wanna-be whose name he couldn’t even pronounce’. Infact, the controversial rapper said Locko did the most in the song and he couldn’t even remember the others who featured on it. Yikes! Over the last two years, Panchak has taken serious jabs from several people on social media – including singer Blaise B who claimed Panchak can’t do live performances, bloggers who continuously blast his fashion sense and even Bandy Kiki who called him out about his alleged rekationship with ex girlfriend and filmmaker, Itambi Delphine – but to have your own manager slam you publicly … it must be very a hard thing to deal with. Panchak and Denzel have been so close over a year now. Both have shared sweet birthday messages to one another on social media and usually, they refer to themselves as ‘brothers’. So what exactly is the problem at the moment? What’s going on with their relationship or friendship right now? Stay with us for more on this story. What kind of manager does Tzy have? I think this is all about money. Someone stole from the other. Sorry, who is Denzel Ngwane? Im so sad to see these two people washing their dirty laundry in a public place like facebook. Whatever the problem is, they should handle it behind closed doors. Denzel is wrong. but Tzy isnt right either. Denzel? Sad, Dude you are bigger than this. Money and Disrespect and poor treatment of staff leads to such disgrace on social media. Its just shameful. But seriously, that cosh heavy. That boy finish Panchak … chai! Tzy Panchak is not a B list artist. Na who be this fool sef? People will insult anyone for a 5 minutes of fame. Badluck!!!!!!!!!!!!!!!!!!!!!!!!!!!!!!!!! Cheerleader to Stanley Enow??? But this DEnzel guy makes some sense . How will Tzy and this Denzel boy give me money? Can you people chill out? This is not so serious. Denzel don big sote ie di cosh man like Tzy. Na wa oh. Showbiz na craze place. Who cares? Abeg has Mr Leo found his collang?